Home / appliance / furniture / Home / Lifestyle / San-Yang / I Love San-Yang Furniture! I definitely love San-Yang furniture not only for those ads featuring Jennylyn Mercado :) but even more for their line of quality and aesthetically appealing yet affordable appliances. 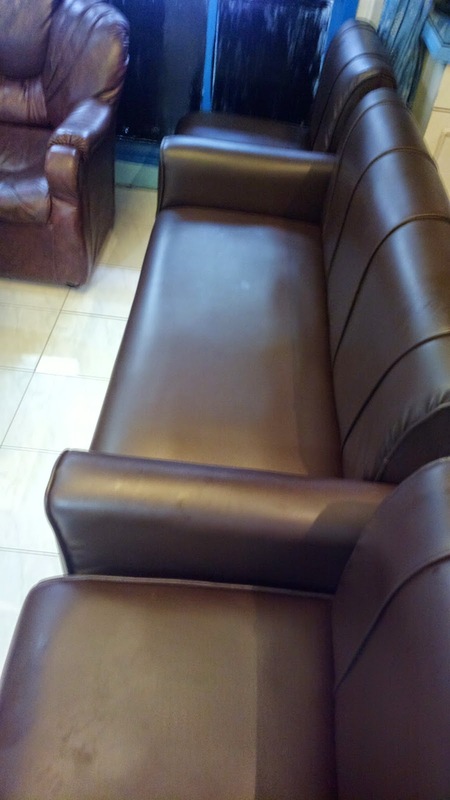 I love this sofa set that looks sleek in leather finish but is available at no more than 5000 pesos. Even the two-seat wood finish dining table (sorry, didn’t get photos) that’s below 1000 pesos is stylish for our little abode. I’m sure you’d also find even more attractive but functional products through their show rooms and throughout various appliance centers nationwide. 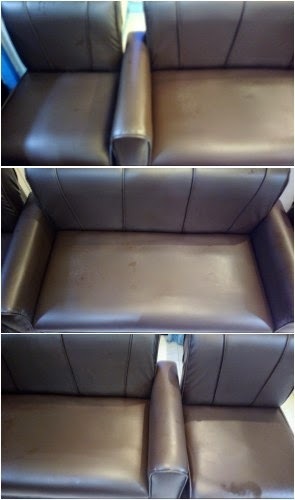 Feast your eyes and find something you might like through their Facebook page, www.facebook.com/SanYangFurniturePH.